The above is the entirety of the presumably tongue-in-cheek bio on the Facebook page for New Brunswick, NJ’s Modern Chemistry. While these words were perhaps posted in jest, the band’s music is certainly deserving of a wide audience and bright future. Last month, Modern Chemistry (lead singer/guitarist Joe Zorzi, guitarist/vocalist Brendan Hourican and drummer/vocalist Jesse Slachman) released Everything In Gold, their debut full-length album. The 11-song effort follows on the heels of three self-released EPs and tours with the likes of Mayday Parade, Taking Back Sunday and Every Time I Die. 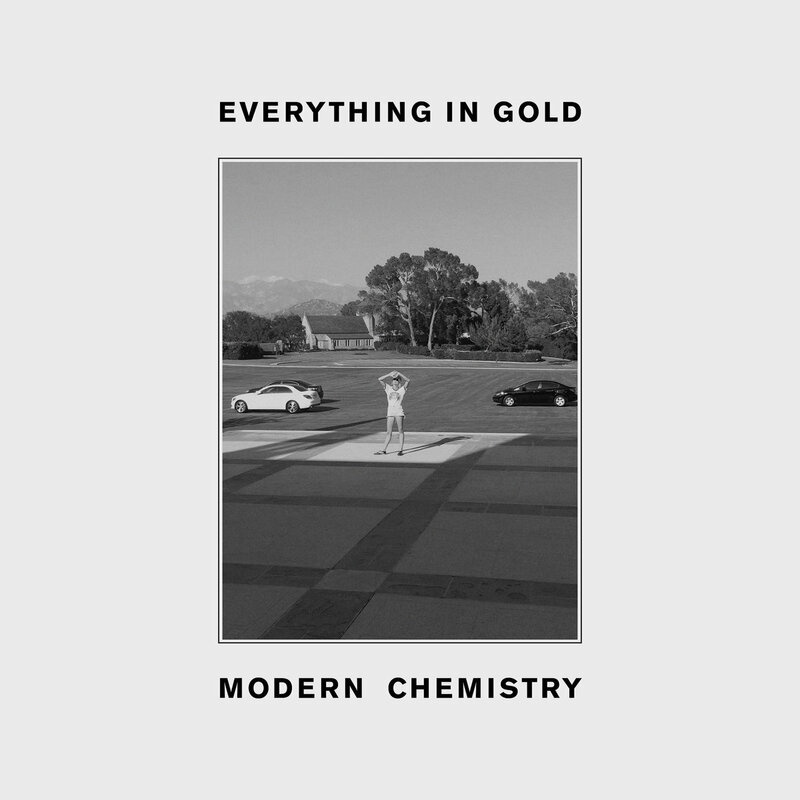 Everything In Gold is flawlessly hooky and instantly memorable, perfectly balanced with enough melody and heaviness to appeal to both the current Hot Topic contingent and those who grew up on ’90s Alternative Rock (but who still had their older brother’s copy of Bryan Adams’ Reckless somewhere in the cassette pile). 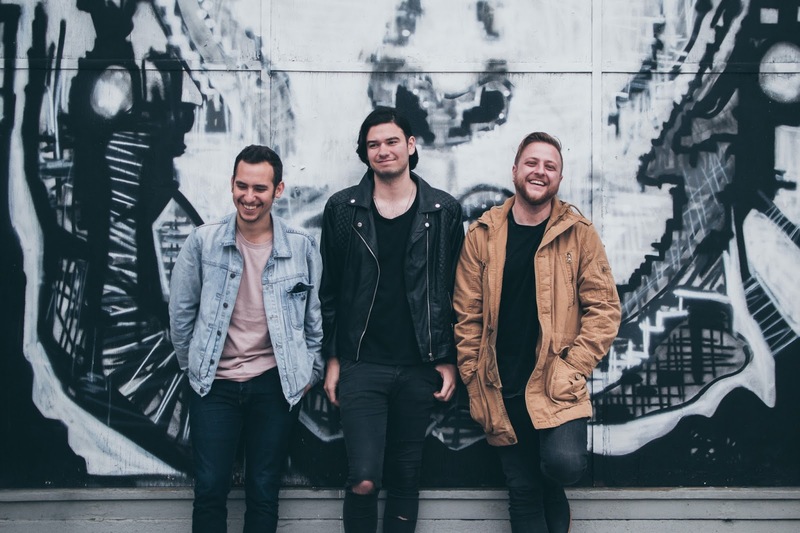 It’s rare and encouraging to hear a band that is this ready for the big leagues so early in the game. As a former Jersey guy, I’m truly proud of them.